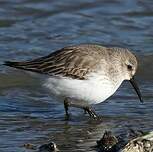 : 33 à 40 cm. 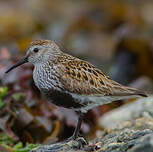 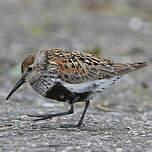 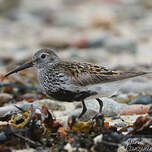 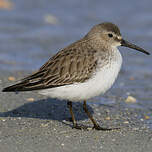 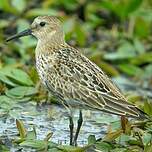 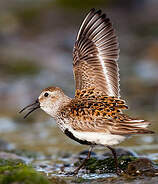 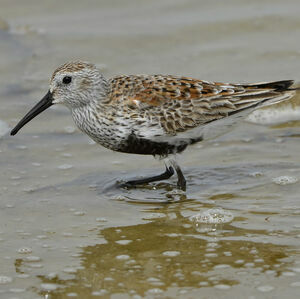 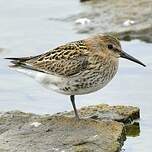 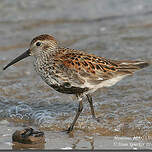 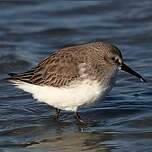 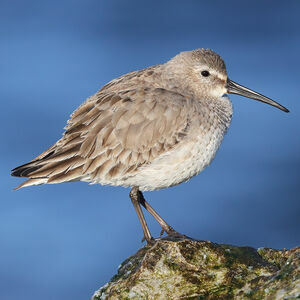 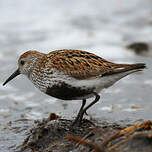 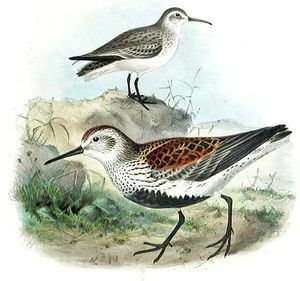 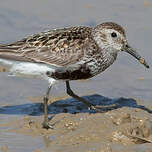 Dunlin (Calidris alpina) is a species of bird in the Scolopacidae family. 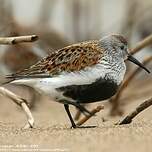 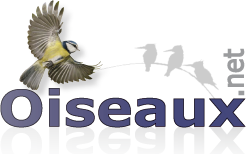 Wetlands (inland) : Bogs, Marshes, Swamps, Fens, Peatlands, Permanent Freshwater Marshes/Pools (under 8ha), Tundra Wetlands (incl.